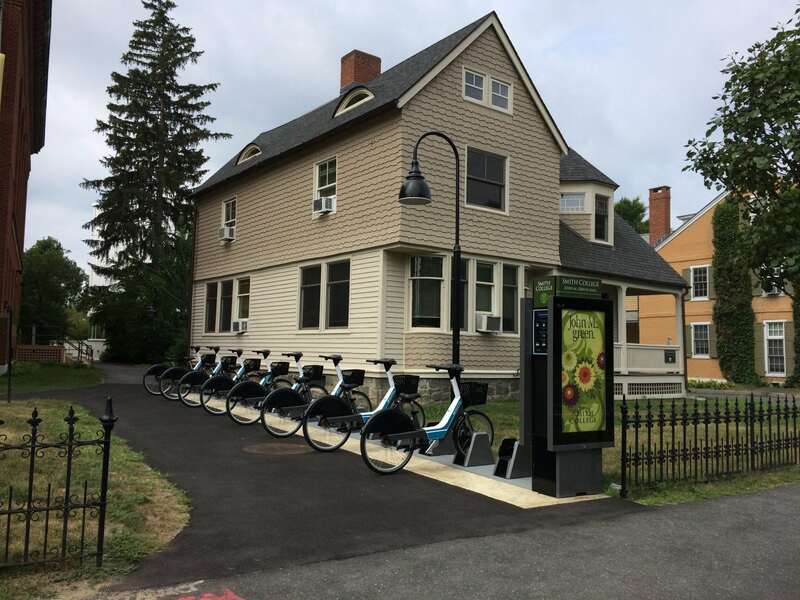 FACD worked with Smith College to help them envision the best location for a new ValleyBike Share Station outside John M Greene Hall. 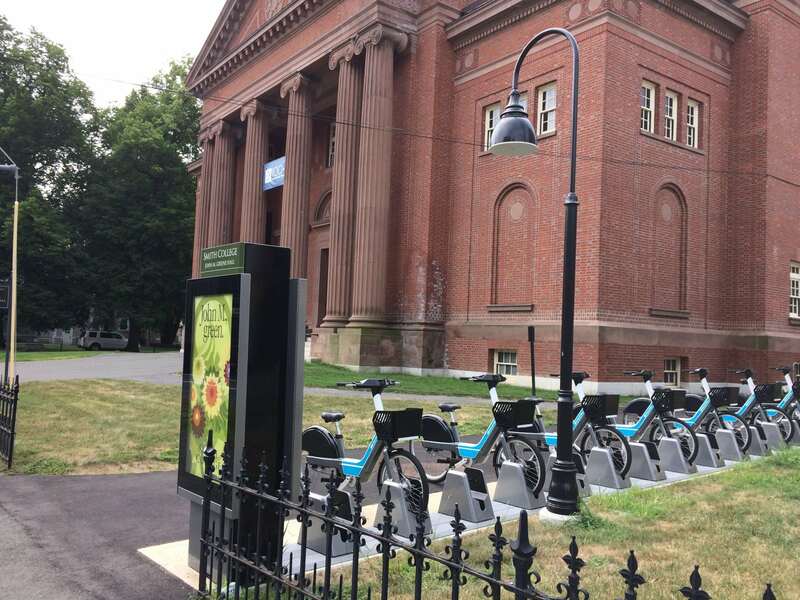 ValleyBike is a new electric assist bicycle program in Western Mass. 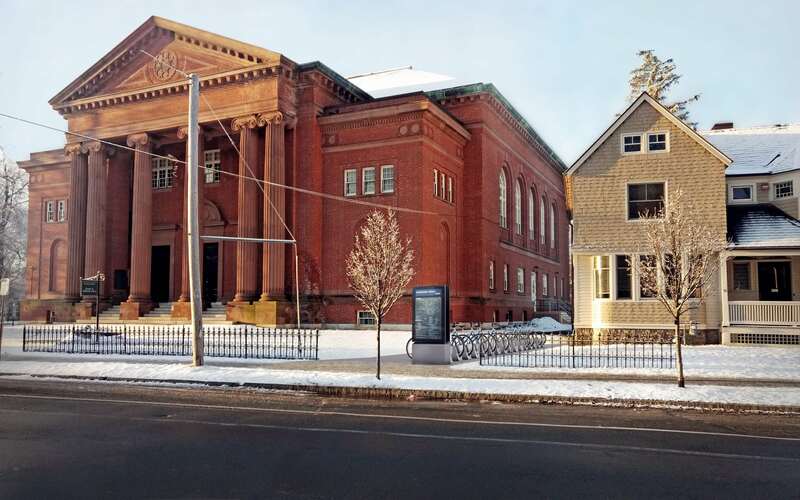 3D models allowed the Campus Planning Commission to understand the visual impact of the bike station with the facade of John M Greene, a major landmark building on the campus.